Federica Paniz graduated in law from the Bocconi University of Milan in 2009. She was awarded an LL.M. in banking and financial law in 2010 at Boston University, where focused on the legal framework for financial services. During her time in Boston she worked for a non-profit organization, based in East Boston, assisting pro bono clients on the renegotiation of subprime loans. 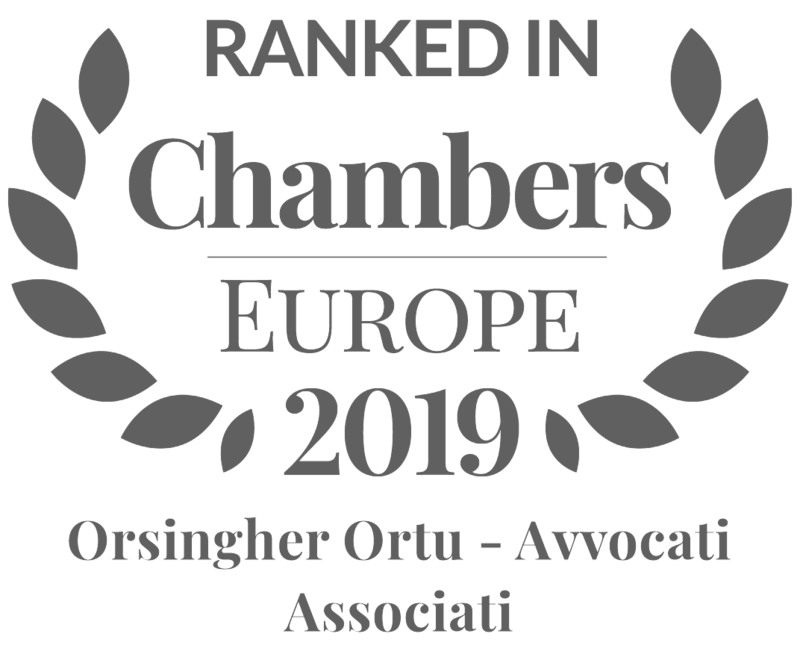 On her return to Italy, she practised for four years for Chiomenti law firm, in the banking and financial department of Milan, followed by a period based in Padova where she advised a number oflocal enterprises on corporate and regulatory issues. 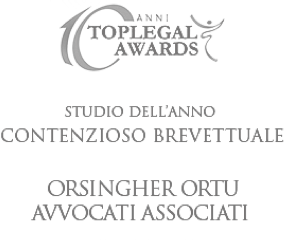 She joined Orsingher Ortu – Avvocati Associati in November 2017. Her main focus is on banking law and on domestic and cross-border financing transactions, including acquisition finance, real estate finance, project finance and restructuring. Federica was admitted to practice in 2013. She is fluent in English.